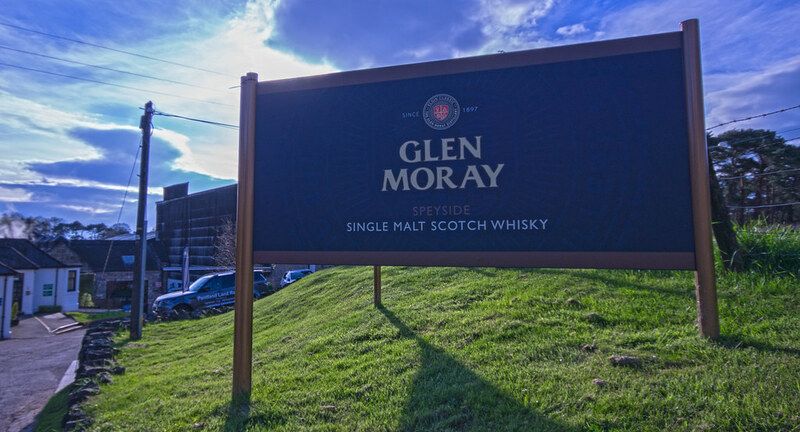 Whisky has got to be one of our favourite topics, so it’s not going to surprise you that we’re going to go right ahead and attend a whisky distillery tour if you ever get the chance! A great way to understand a little bit more about the complex whisking distilling process and what goes into making its flavours, asking the right questions can be really be an eye-opener. Having already discussed the questions you’ll need for a brewery tour, it’s now time to discover what ones you’ll need when touring a whisky distillery. Why are these particular barrels chosen? We’ve already mentioned in a previous post that Portuguese sherry or American bourbon oak barrels are typically used to age the whisky, and each distillery will carefully choose from where these barrels come. By asking this question, you can find out a little bit more about what flavours these barrels impart on the whisky during the maturing process. How does the ageing affect the process? Whiskies tend to be aged in years, and the longer a particular bask of whisky is left in its barrel, the more complex its taste. So ask about what kind of flavours do arise from the extra maturation and you’ll more easily be able to understand why some whiskies tantalise your palate more than others. Do the local ingredients make a difference? Depending on where you are, over the centuries, the same barley, and other ingredients like peat will have been added to the process, and even the water can make a difference. Ask this question to find a little bit more about what goes into your dram. Does any of the whisky get used to make blends? And the final question is a bit of a cheeky one, since you’ll basically discover if any of the distillery’s whiskies get blended with anything else. Blended whisky tends to be cheaper than single malts and single grains, so it’s well-worth trying these blends out, especially if you know at least part of what’s in them! Further your whisky knowledge with a whisky tour on your next trip to Scotland! And even if you can’t make it up north and across the border, don’t worry, you can always get involved in a local whisky tasting.